The rapidly increasing amount of BIM Level 2 data available from all manner of building systems manufacturers is bringing real benefits for architects and designers. And lighting suppliers certainly have their part to play, says Colin Lawson, Head of Sales, Marketing and Product Development at Tamlite Lighting. The variety and sophistication of modern building systems – and the need for them to work together in a harmonious and, wherever possible, fully integrated way – means that the expectations placed upon architects and designers have never been more exacting. In this context, it is not difficult to ascertain why the concept of Building Information Modelling (BIM) has gained significant traction in recent years. Much is made of the idea of taking a holistic approach to building design, but it could be argued that BIM offers the most effective route to achieving it to date. Through the creation of a virtual digital model of an entire building, BIM makes it possible to see how every system and component fits together. Where related data files exist, BIM allows the architect or designer to visualise spaces, systems, products and sequences, both relative to each other and the overall project. It stands to reason that the implementation of BIM can save enormous amounts of time during the design process. But equally critically, it can help to avoid serious errors or inefficiencies during the actual building process, as well as highlighting potential operational issues once the site is actually up and running. The ability to supply information about product properties, such as thermal performance, and core functional data helps to explain why BIM is highly relevant to lighting suppliers. Architects and designers looking to select lighting systems for which BIM data is available can ensure the specified technology closely matches the needs of both the building and its personnel. An increasing number of lighting suppliers are now looking to provide BIM data, not least with regard to the Level 2 models of 3D geometrical and non-graphical data. This month Tamlite joins their ranks with the announcement that it is now able to offer complete availability of BIM Level 2 data for its Tamlite 2020 range. Incorporating a wide range of LED-based products, the 2020 portfolio is geared towards the needs of the projects and specification markets. And for us, this is really just the tip of the iceberg as we are now working on plans to extend the provision of BIM Level 2 data to all Tamlite products. Quite apart from the industry shift towards BIM Level 2, there is also now an increasing Government-level push to take advantage of BIM’s benefits. In the wake of the UK Government’s Construction Strategy 2011 – which highlighted the ability of open shareable asset information to deliver improvements in cost, value and carbon performance – there is now a call for BIM Level 2 to be used across all public sector projects. In addition, a joint Government/Industry Working Group, the BIM Task Group, is providing standards, guides and case studies for those looking towards implementation in their projects, while more and more large commercial organisations are making it an essential requirement of their procurement processes. 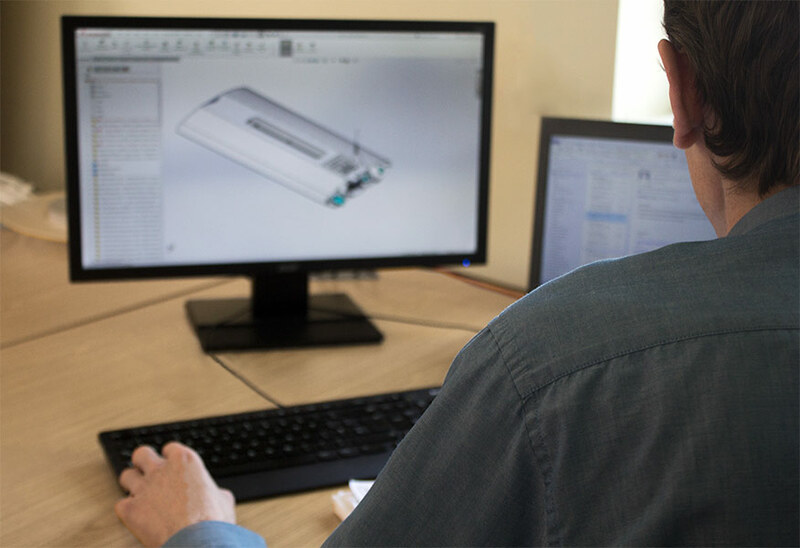 As an industry that has prized itself on aiding energy- and cost-efficient working practices since the advent of LED-based solutions, it stands to reason that lighting suppliers will generally be keen to support the BIM revolution. Properly furnished with extensive data about all building systems and components, architects now stand on the verge of a thrilling new era in which their designs can be more fully realised than ever before.